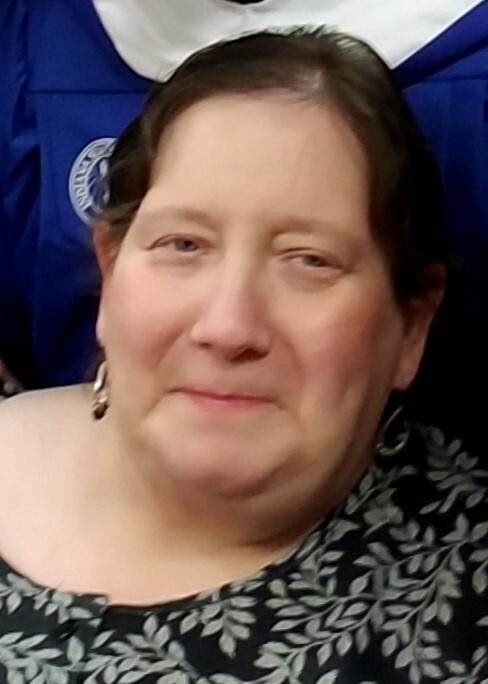 Alma Sue Haltom, age 56 of Cloverdale, went to be with the Lord Wednesday, January 16th, 2019. She was born in Brazil, Indiana on September 19th, 1962 to Stanley and Anna Lucas. She married Marvin Haltom on June 9th, 1990. She was a caring mother and wife who enjoyed spending time with her family, and pets. In addition to her husband and mother she is survived by her son Levi and wife Sasha Haltom. As well as her brother Paul Lucas. She was preceded in death by her father Stanley Lucas and son Lucas Haltom.